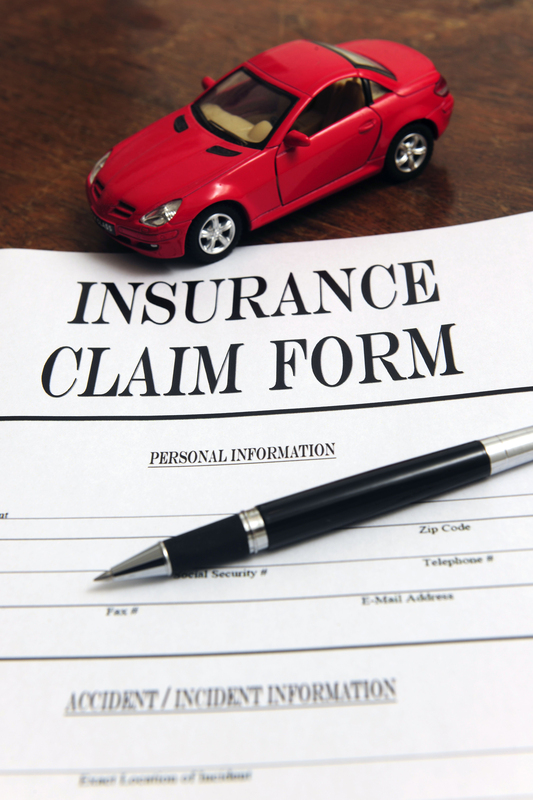 What Doesn’t Your Auto Insurance Cover? Auto insurance covers you when you are driving an automobile, whether it be a car, truck or van, but what your auto insurance does and doesn’t cover might surprise you. While your vehicle is covered the items inside are not, unless they are part of the vehicle such as the stereo or GPS. If you have upgraded these systems you will want to make sure that they are covered as well. Depending on your policy the other people in your household or your friend borrowing your car are not usually covered under your policy unless you request it be written to include any driver of your vehicle. Should you get into a collision with a motorist without insurance, and it’s their fault, don’t be surprised if your standard policy doesn’t cover it. Make sure you add uninsured motorist to your policy to protect you in this event. The amounts covered might surprise you as well. From state to state minimum liabilities vary, and with so many people driving through Southern Nevada every day, protecting yourself with a higher limit might be in your best interest. Rental cars are generally covered under your auto policy, at least for the damages to the vehicle. Should you wreck a rental car don’t be surprised if a rental car company charges you fees in addition to the damages to the physical vehicle such as loss of use. Roadside assistance is another common perk built into your auto insurance policy. Before paying for a tow truck to jump start your car, change your tire or haul you to a repair shop, check out your policy or even call your provider to see if it is covered. Want to know more about what your insurance could be doing for you? Contact EINSURE today. Comment below to speak directly to an insurance broker in Las Vegas. Follow this blog for more information about auto, home, life and other insurances, and be sure to keep up with EINSURE on Facebook.